It may be three years ago, but many will remember the star-studded Indoor Grand Prix in Glasgow like it was yesterday. In this segment of Clydesdale Classics, we’ll look back at the highlights of the hugely memorable meeting, from Mo Farah’s victory to Lorraine Ugen’s brilliant long jump win. The city was graced with stellar performances in 2016 – and once again, Glasgow will welcome worldwide talent and reflect its iconic status as a host city when the European Athletics Indoor Championships arrive on March 1. With March fast approaching and tickets still available, this should be a reminder that Glasgow has had some fine sporting moments, and when the city hosts a party – everyone’s invited. 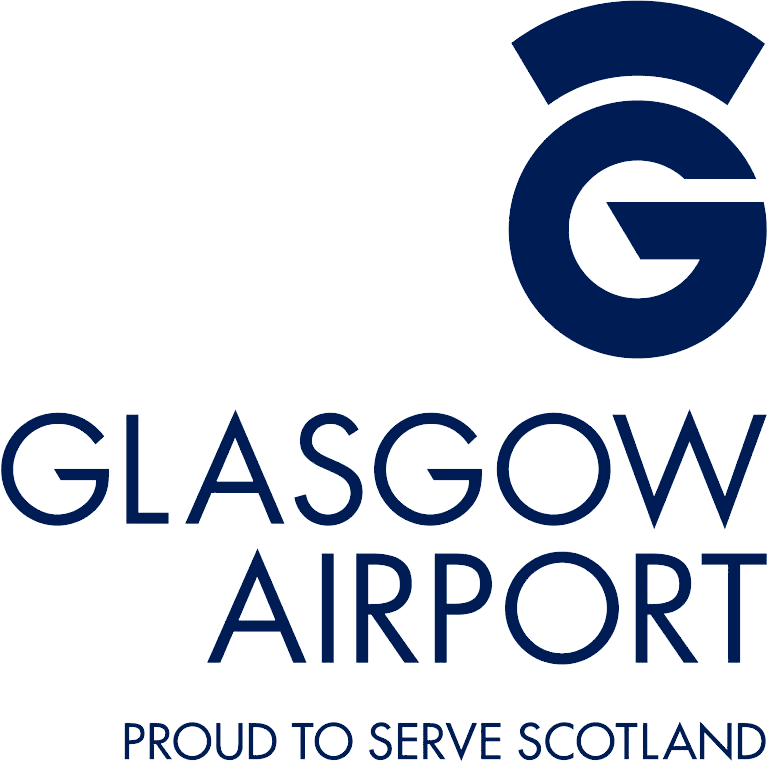 The Glasgow Indoor Grand Prix represented the conclusion of the inaugural IAAF World Indoor Tour, with the city chosen as the last stop of the circuit also including the United States, Sweden and Germany. 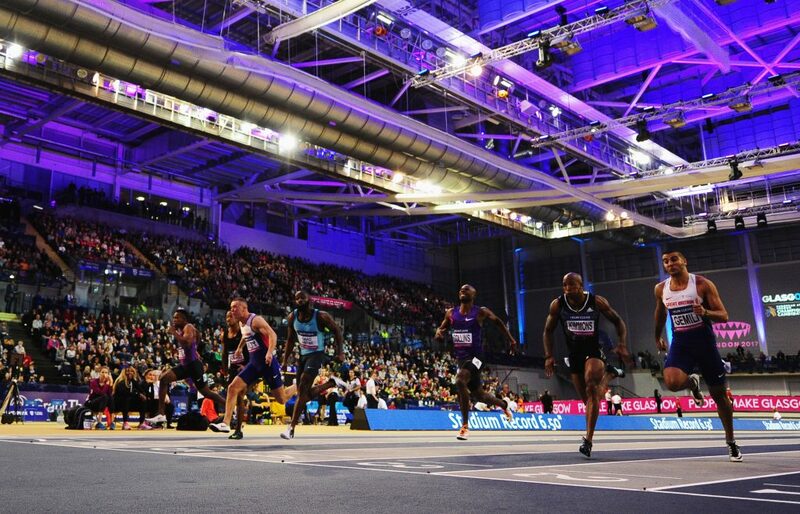 Speaking at the time, Paul Bush OBE, Director of Events at VisitScotland, said: “We are delighted to see that the Glasgow Indoor Grand Prix has been included as one of four inaugural fixtures in the IAAF World Indoor Tour. 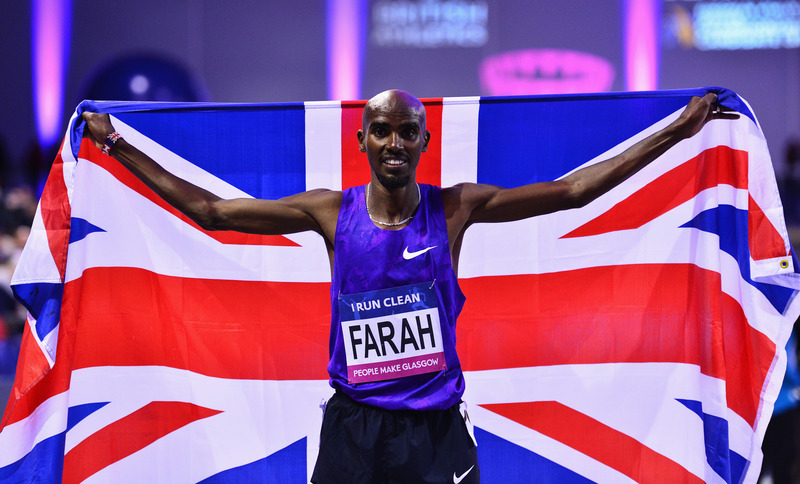 GB athletes came away with three medals in the face of tough competition, partly thanks to the reliability of four-time Olympic Gold winner Farah, who took the 3,000m title with ease. Cheered on by the Glaswegian crowd, Farah sped away from Kenyan Augustine Choge to add to his gold medal collection and soothe his nerves ahead of Rio. Ugen, meanwhile, made sure British women were amongst the golds, leaping to a personal best of 6.80m to win the overall Indoor Tour at the final stage. Much to the delight of the Glasgow crowd, teammates Shara Proctor and Jazmin Sawyers ensured a British medal sweep in the long jump. Meanwhile, Sean Safo-Antwi – in what would be his last competition representing Great Britain – led a trio of Brits in the 60 metres final to win gold in 6.56, with teammate Richard Kilty taking silver and Adam Gemili just missing out on the podium. Even those Brits who didn’t take the top spot gave the thousands in the stands something to shout about. Glasgow University graduate Laura Muir was a quarter of a second from breaking Lynsey Sharp’s Scottish indoor 800m record as she won silver in a personal best run. Seren Bundy-Davies celebrated a silver in the 400 metres, while Isobel Pooley excelled in the high jump to bag bronze. Even those who seemingly fell short still appreciated the raucous crowds. Plenty of talent from all over the world was also on show in the city. 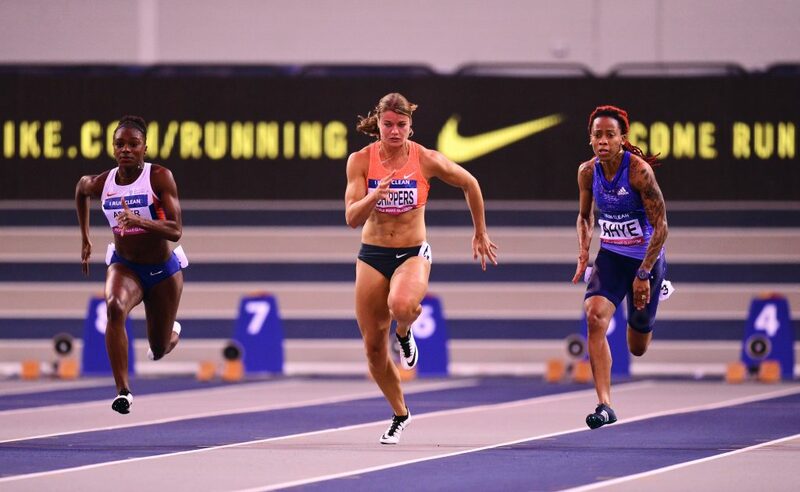 Dutch stars Dafne Schippers and Sifan Hassan took gold in the 60m and 1500m respectively, while Melissa Bishop brought gold home for Canada in the 800m. And when the curtain closed on a resoundingly successful meet, it’s fair to say spectators and athletes couldn’t wait for the next competition in Glasgow.